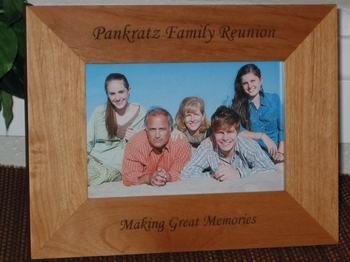 Customized Photo Frames Online starting at $20.95. 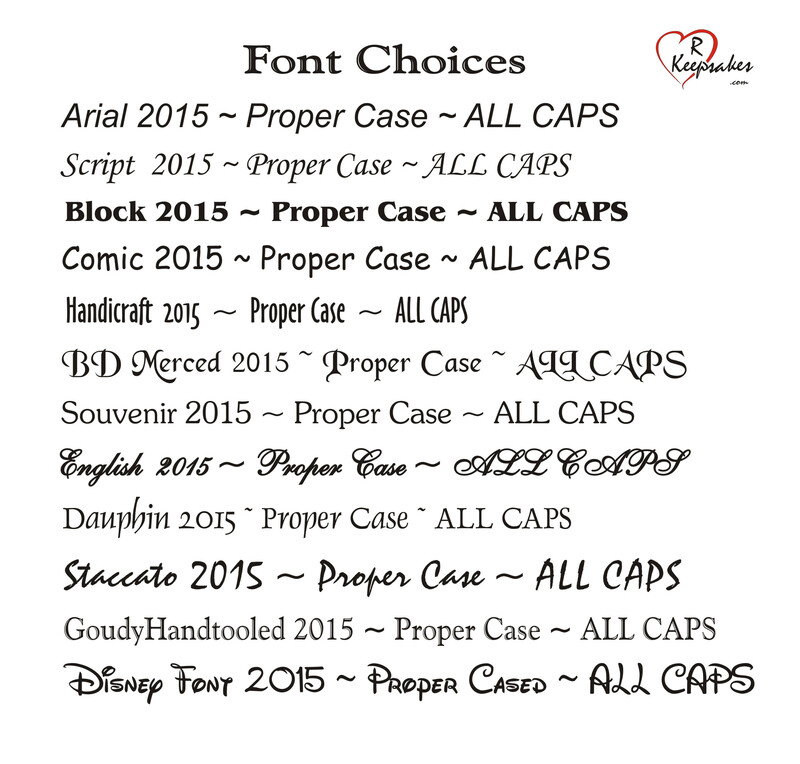 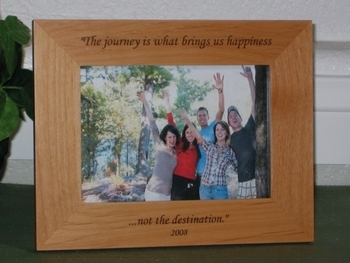 Celebrating a special vacation or holiday? 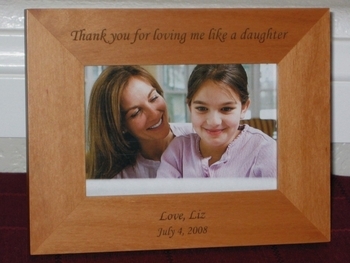 Have a memorable event to remember your loved ones? 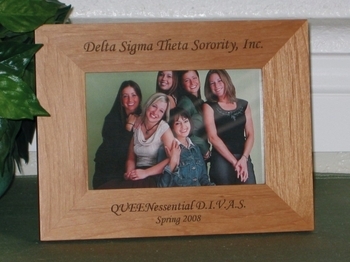 You can create any type of message you want on a 4x6 picture frame, 5x7 picture frame or 8x10 picture frame. 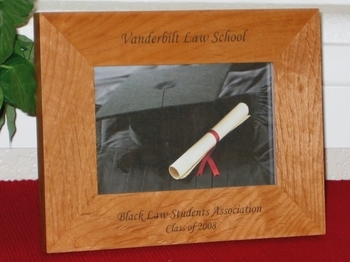 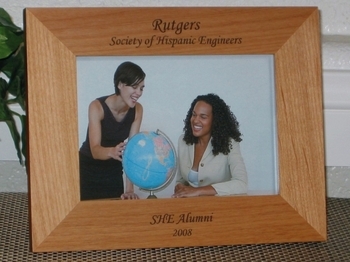 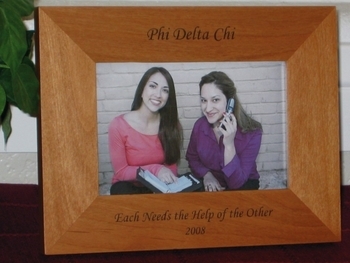 These frames are laser engraved and make great gifts. 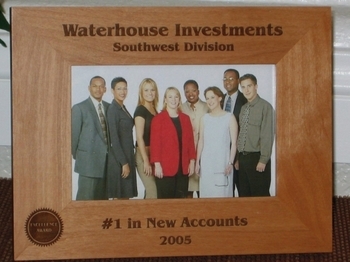 All of our products are made of high-quality alder or walnut wood. 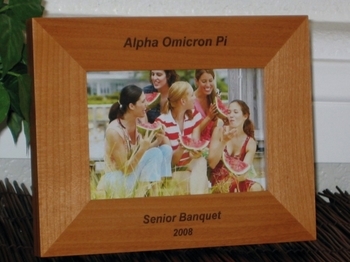 The laser engraving comes out with a very nice contrast to the wood grains. Personalize any frame any way you’d like. 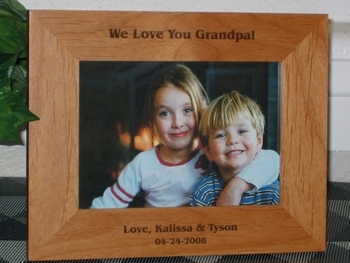 They make beautiful keepsakes! 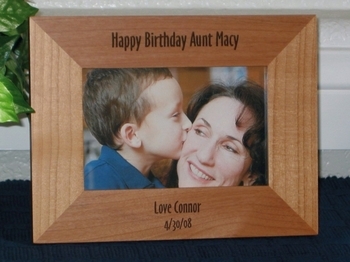 Please make sure you bookmark this page for unique gifts for family and friends throughout the year! 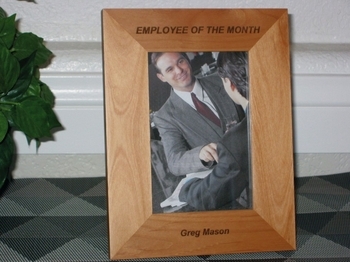 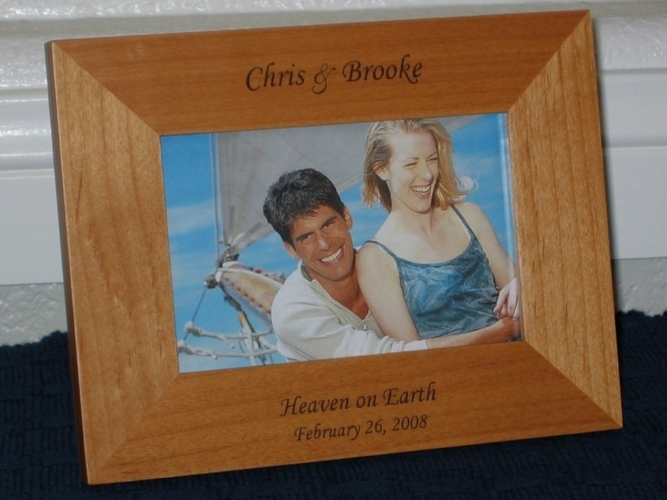 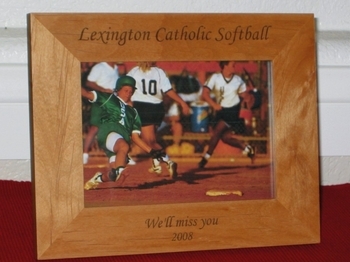 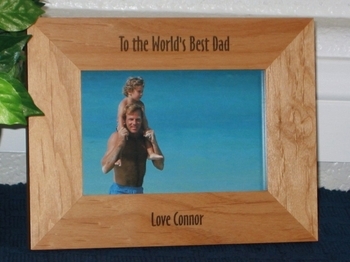 For an additional $3.00, engrave a "special" message on the back of a frame. 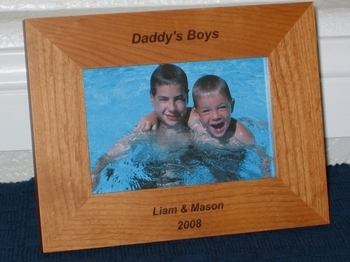 Please enter your message in the gift message box when placing your order. 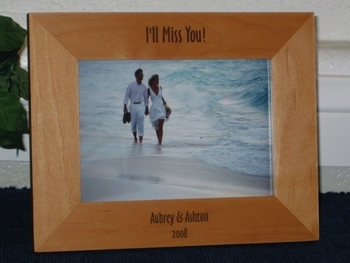 Create your very own customized photo frame online today!